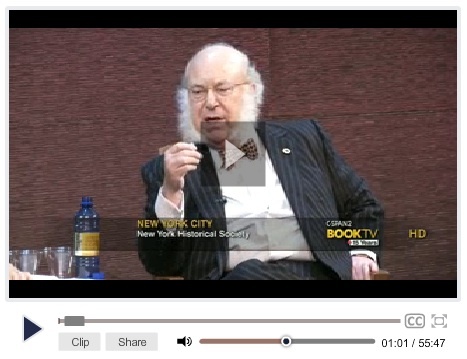 Watch the Book TV video (1 hour), recorded at the New York Historical Society on November 12, 2013. This entry was posted in Interviews and tagged Myron Magnet, Richard Brookhiser, The Founders at Home. Bookmark the permalink.